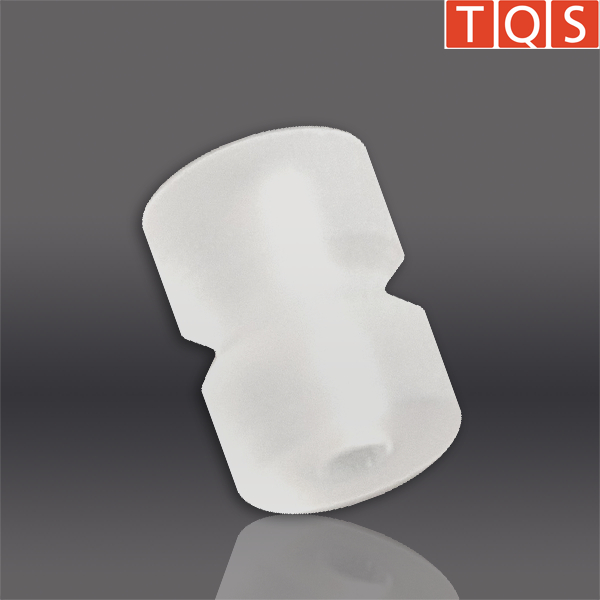 TQS High Precision and Optical Components are made from only the highest quality synthetic or natural quartz materials. 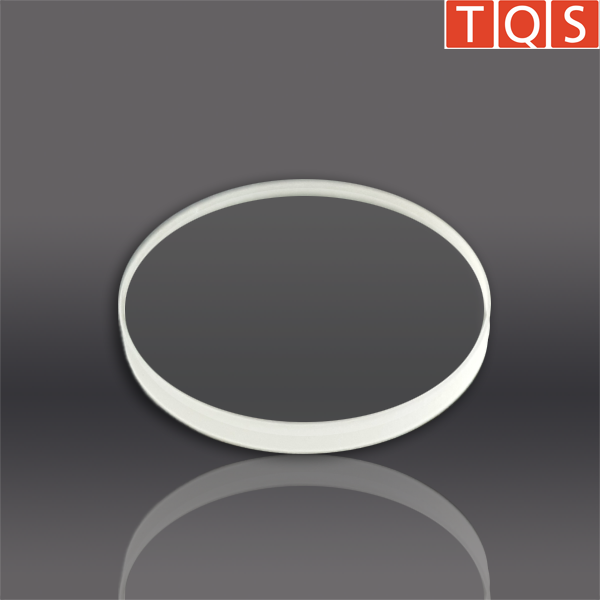 Our wide selection of products ranges from polished round fused silica slides and square plates to high quality fine optical components. 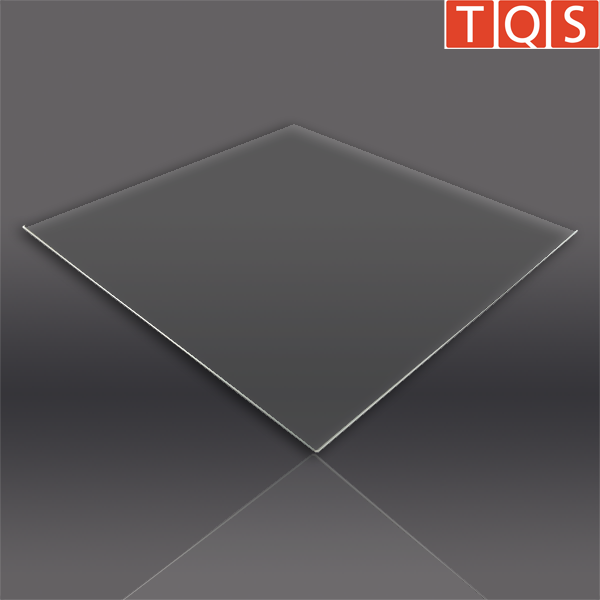 As a specialized manufacturer, TQS® achieves parallel material thickness of less than 0.2 millimeters for washers and plates. Sizes and prices are available upon request!